We are at the beginning of our journey to make beautiful books, first year in the making. By now, we have published three books, see below. Most of our other work is in progress for now. 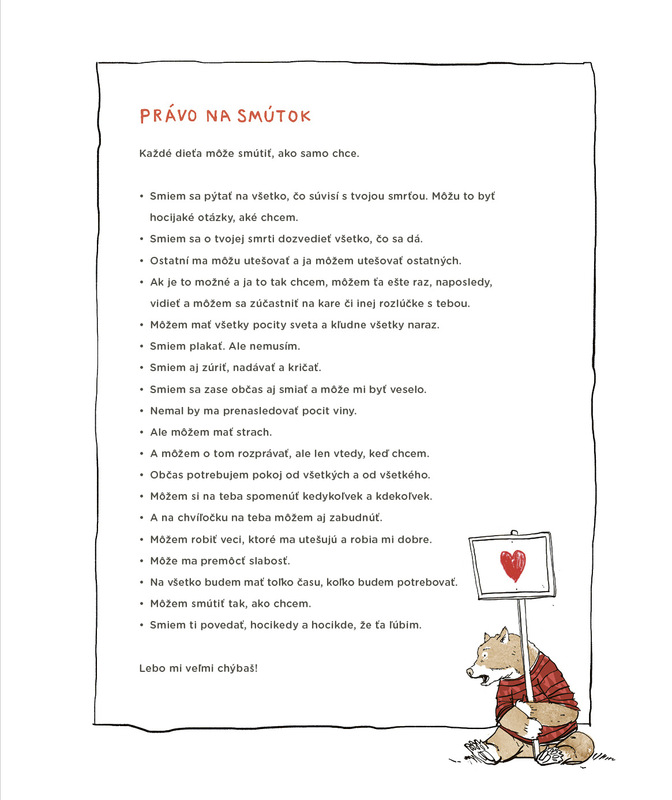 Our plans for coming months are to publish a number of foreign translations, which have been carefully chosen, we love them and we are keen to introduce them to Slovak readers. 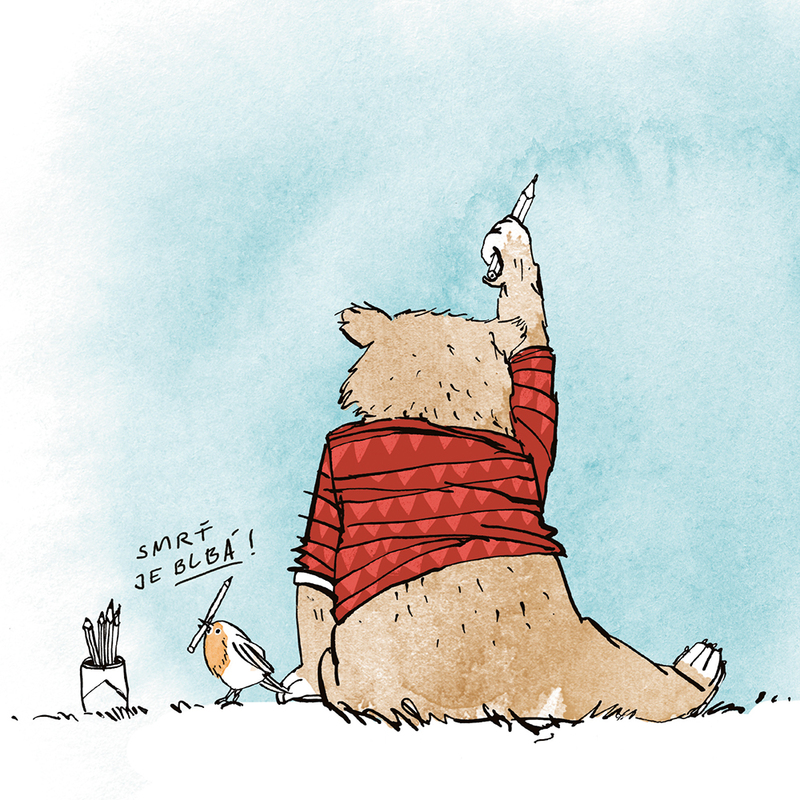 Furthermore, we are working with some local outstanding illustrators and authors on their own book projects. We are very happy to support them and to publish their work when ready. You can also check all the new information and updates on our Facebook page or Instagram. 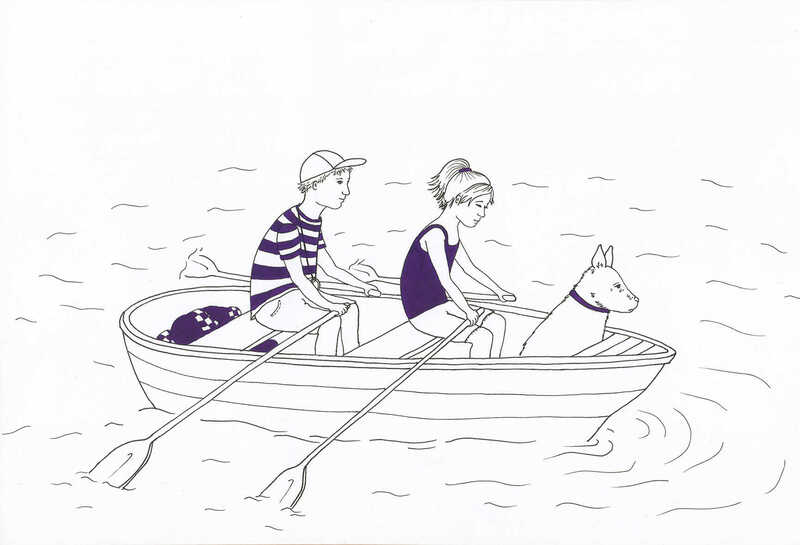 The first book we have published is Maxi, by the German author Gerti Tetzner. 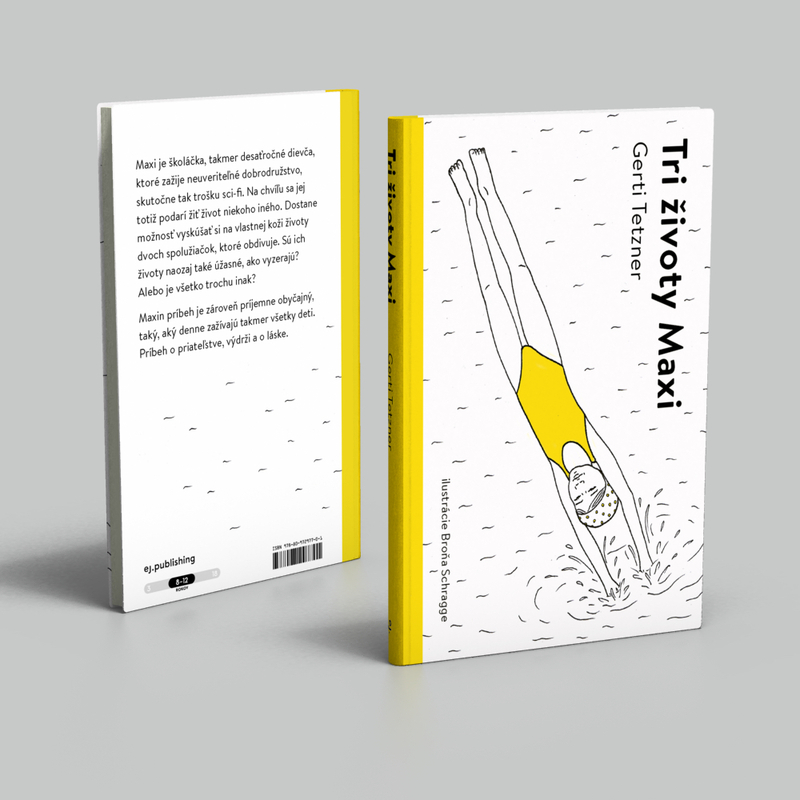 The new Slovak translation is called Tri životy Maxi. 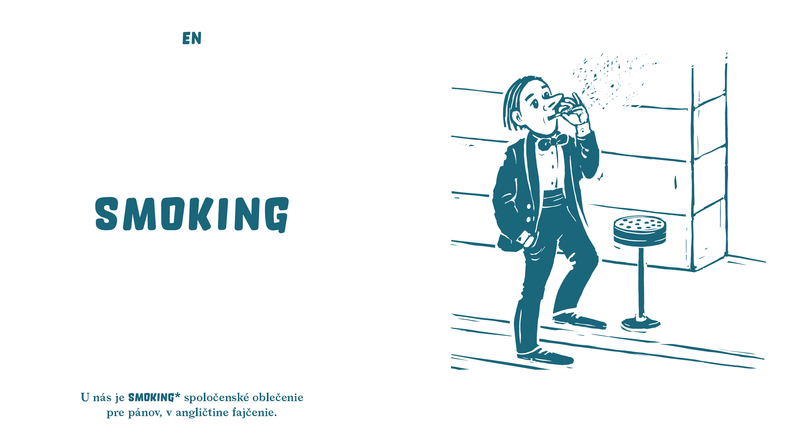 The book includes these wonderful illustrations by talented illustrator Broňa Schragge. 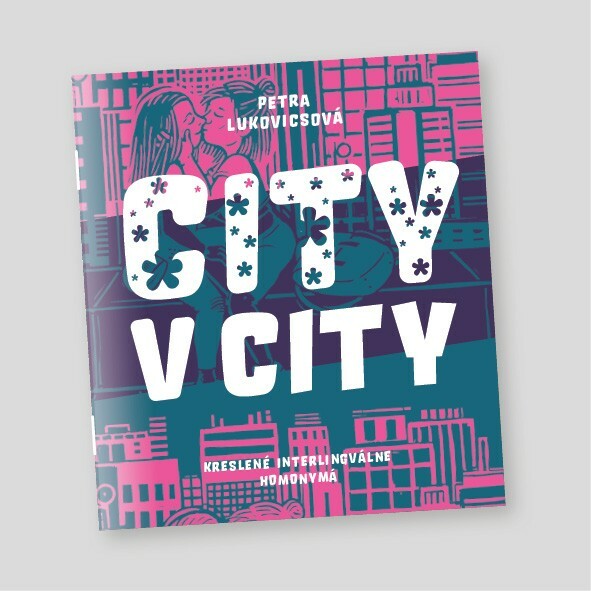 The second published book is City v city drafted and illustrated by our fantastic illustrator Petra Lukovicsová. It is a funny play with words, homonyms and homographs. 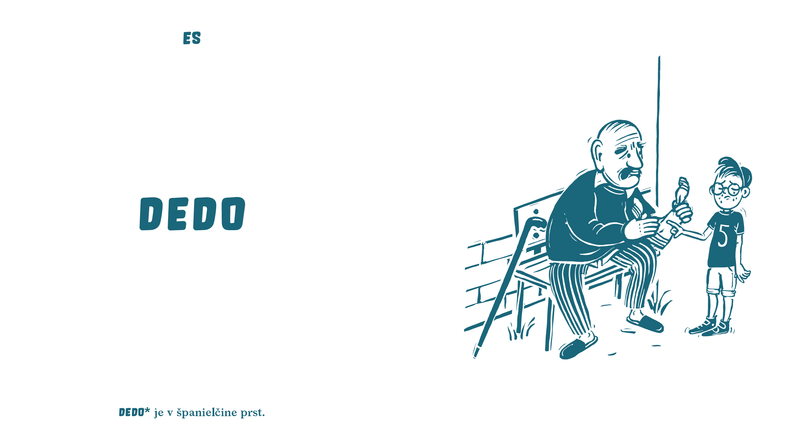 Same word, two languages, different meanings. 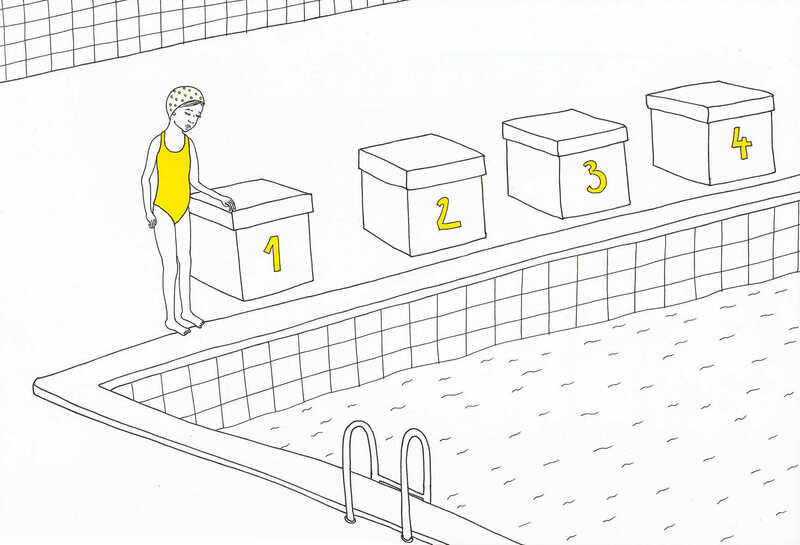 One illustration is hiding both meanings of one word. 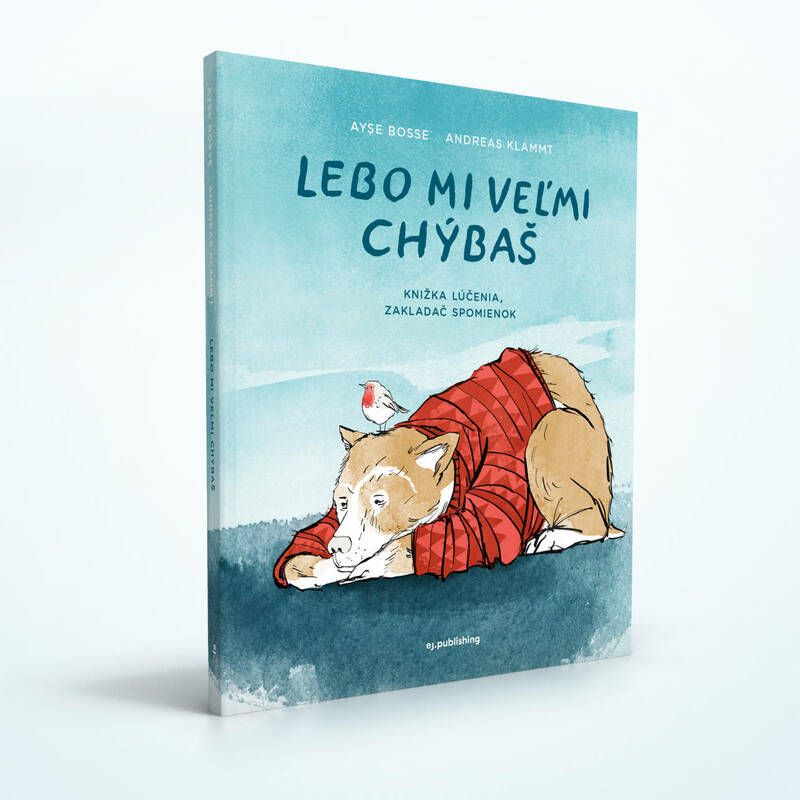 The third book we have published is Lebo mi veľmi chýbaš, by the German author Ayşe Bosse, illustrated by German illustrator Andreas Klammt. This book is very special, for children (and their parents) who lost somebody, never coming back. It is a book for mourning and remembering. It is helping children to cope with the sadness , they are living through. © 2016 by CARLSEN Verlag GmbH, Hamburg, Germany.